Happy Thursday! 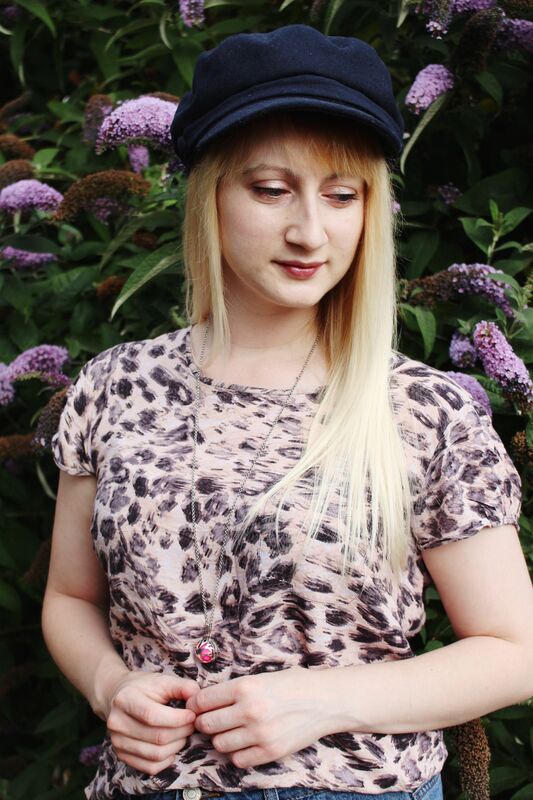 Today’s post is all about this super cute necklace featured in the photos below by Statement Made Jewellery. 😍💕But first, let’s talk about how warm it has been! It actually said that it was 34 degrees in my car today! 34!!! I almost felt like I was on holiday abroad! I would love to know what you have been up to in the sun? I had work at the start of the week, but luckily in the department I am in, it was quite cool. I hope that wherever you were and whatever you are doing, you are managing to keep nice and cool. I do love the warm weather, it would have been so nice to have been at the beach these past few days! 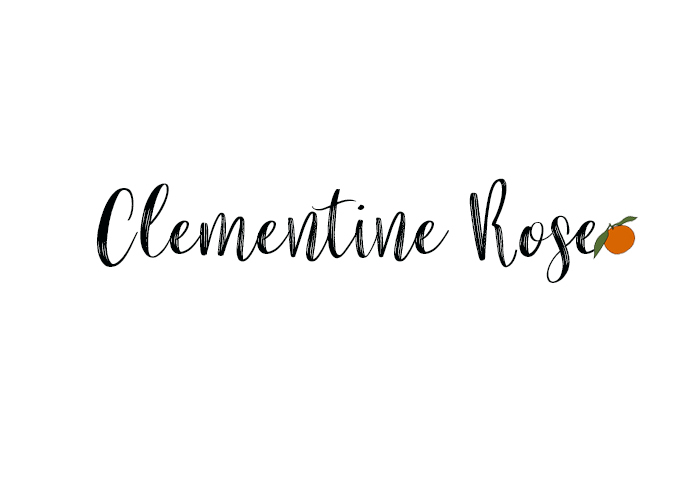 I also quickly want to mention, that coming soon on Clem Loves, will be a brand new blog series, which I am very excited to share with you. I really hope that you will enjoy it. It’s a blog series that I want to do regular and something that I have thought about doing for a while. It’s not really something that I have featured on my blog before, which makes me even more excited to start this new series. 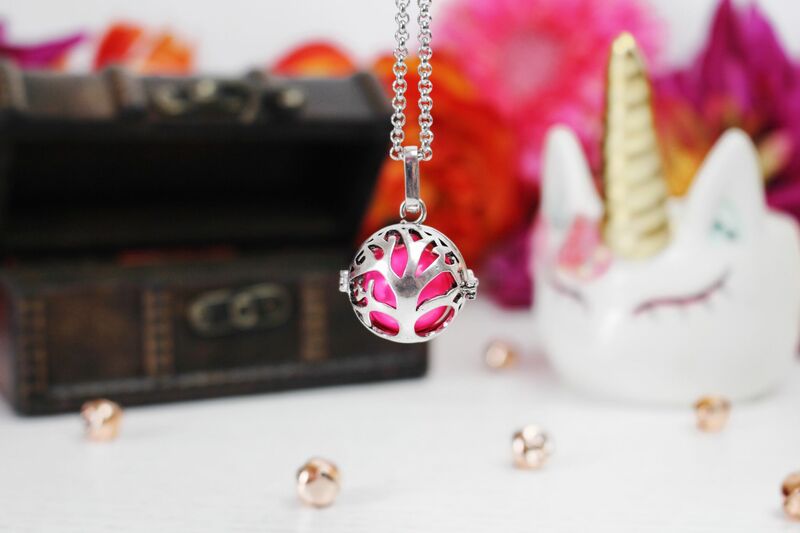 This Mexican Bola necklace, inside the locket, contains a chiming ball which has brass xylophones inside that creates a relaxing and lovely sound when it moves. 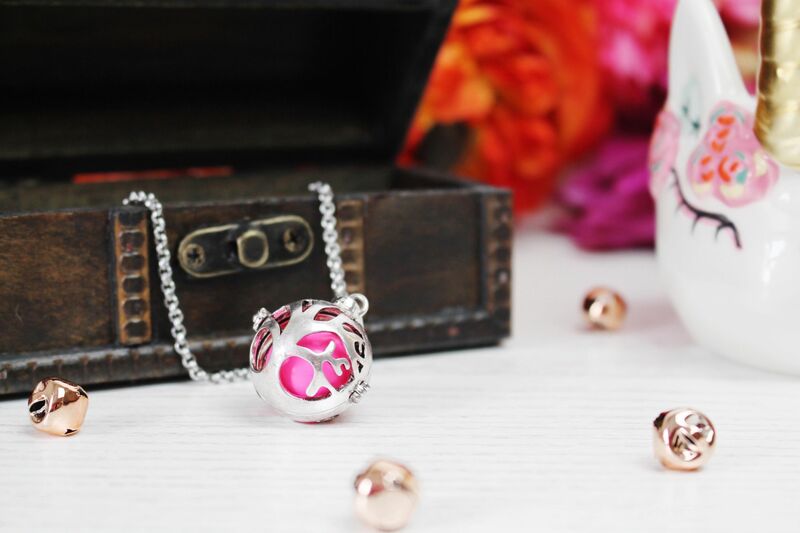 If you have more than one Bola ball and it is the same style for the locket, the ball can easily be removed and changed by opening the locket. You can also use the locket to pop inside other special and personal items too, which I think is so cute. 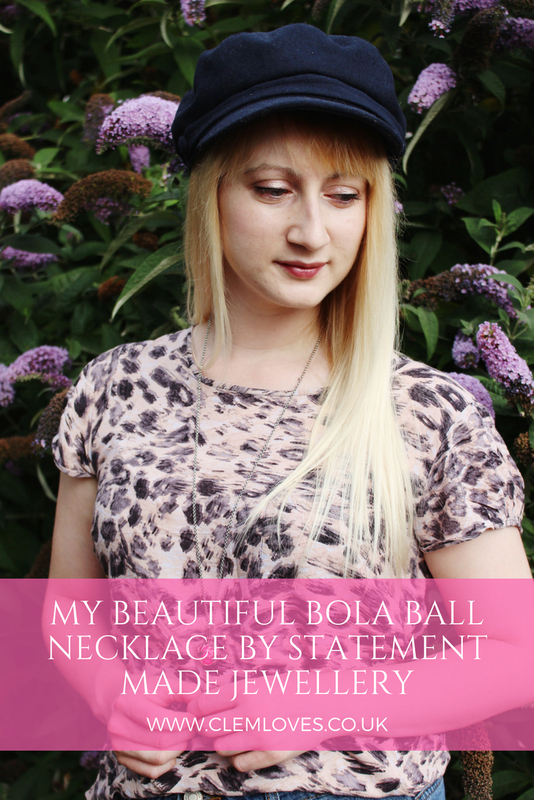 I’ve never actually heard of a Bola necklace before. 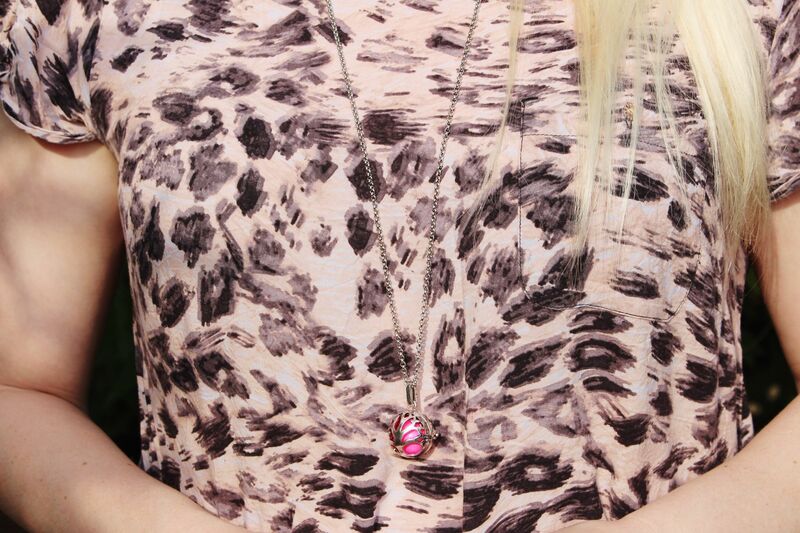 The little description I got with the necklace says that they have been worn for centuries. I personally love the sound of the little ball. As an Audio Production graduate, I’m very fascinated by sound. 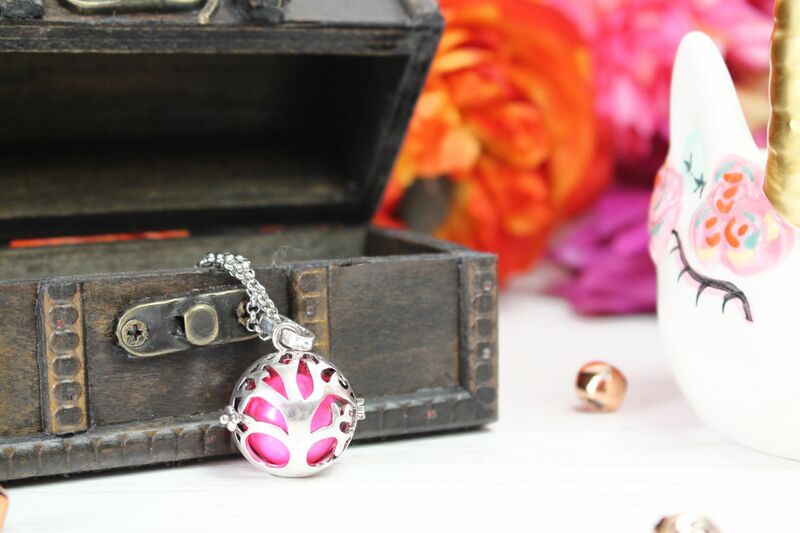 The sound the ball makes is truly relaxing and soothing and although you can hear the ball chiming inside the locket when you wear it, it’s quite a soft gentle chiming, if that makes sense! I absolutely love wearing it. As I mentioned above, mine is the tree of life one. There are so many more beautiful designs to choose from, such as an angel wing holder, infinity holder, elephant holder, turtle holder and so many more. 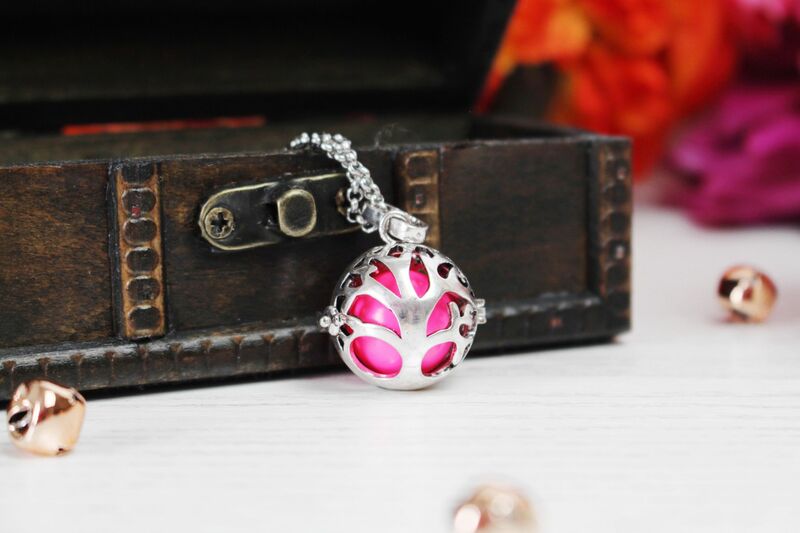 You are also able to choose which colour Bola ball you would like for your necklace. You can either have the chiming one like I have, or you can choose to have an essential oil ball, which I find very fascinating. 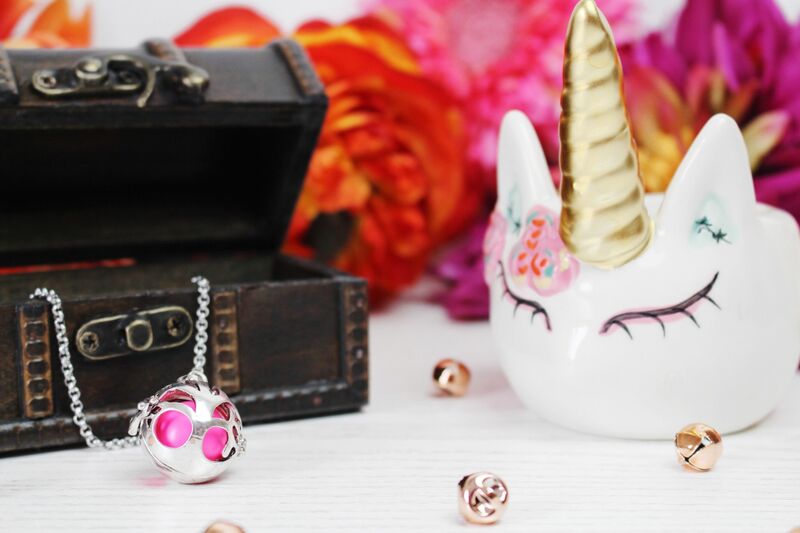 Statement Made Jewellery provide, with each Mexican Bola ball, you get a card explaining the meaning behind it, a cute little pouch which it comes safely packaged in and a certificate of authenticity. Statement Made Jewellery also feature a wide range of anklets, bracelets, earrings and engraved jewellery on their site. Some of my other personal favourites include, the engraved rose gold bangle, the unicorn earrings and the personalised anklets. 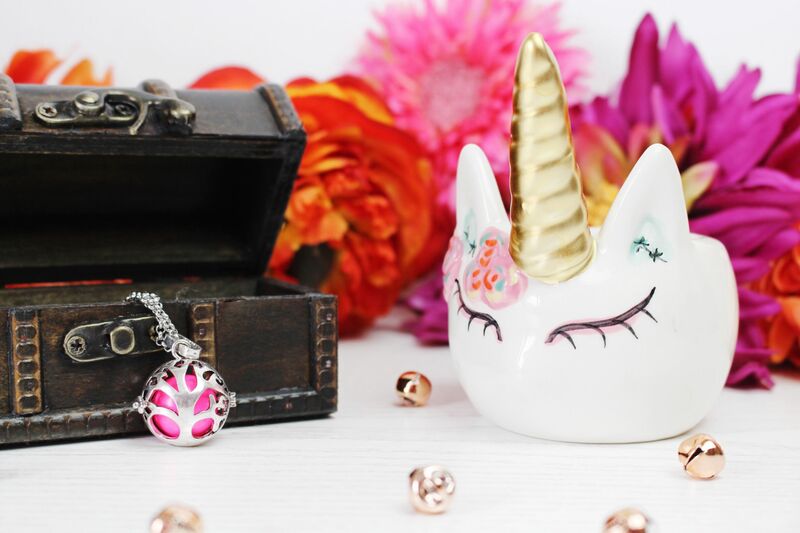 All of the jewellery is so cute and affordable and would make a really great gift for someone too. Especially the personalised jewellery. 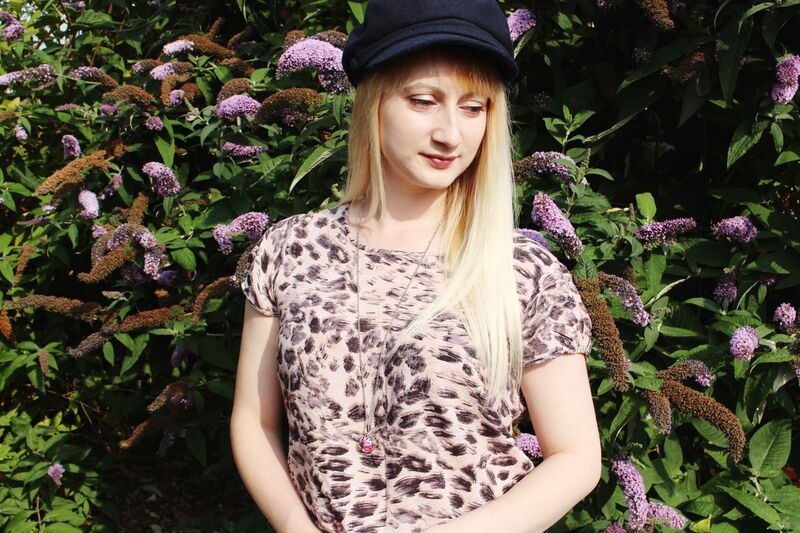 I would love to know which pieces of jewellery by Statement Made Jewellery are your favourite? Looking for more fashion related posts? 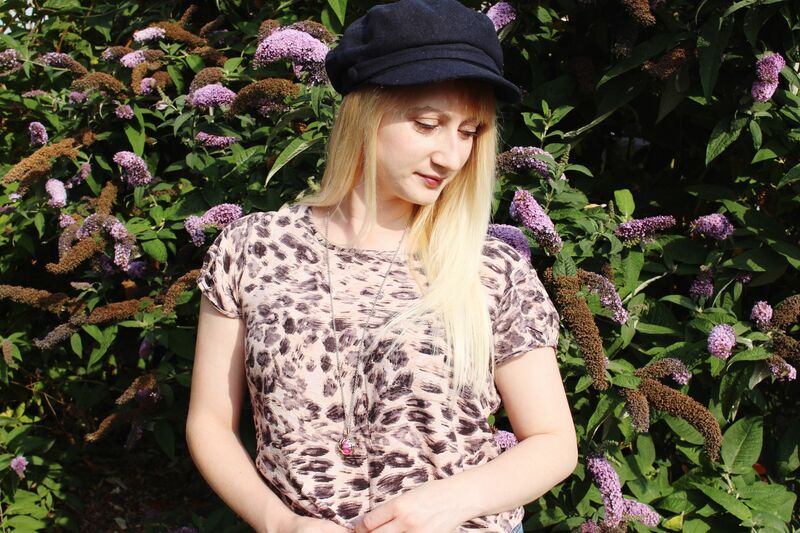 Check out my post on finding my own personal style. Or maybe you want to know more about the props I use in my photos? Check out my post on prop ideas for blog photos.